Philip Veale Photography: No stop at Castell Coch! Open Edition. No stop at Castell Coch! Open Edition. 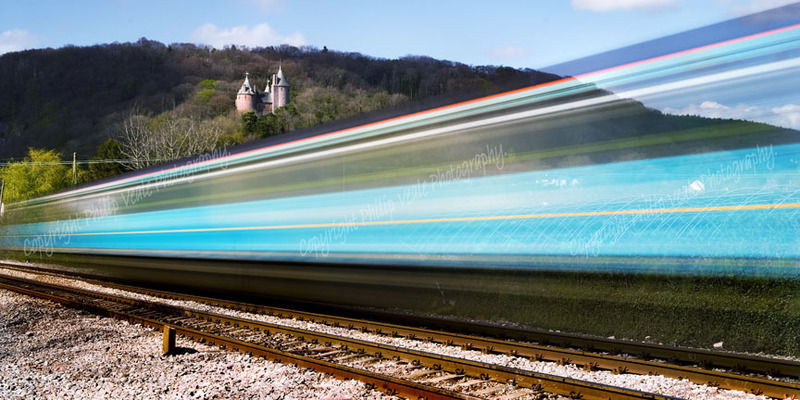 The Cardiff bound train as it pasts Castell Coch, near Tongwynlais. Print only, Size 24" x 12" including border.